Looking for something fun and adventurous to do this summer? How about a camping trip! 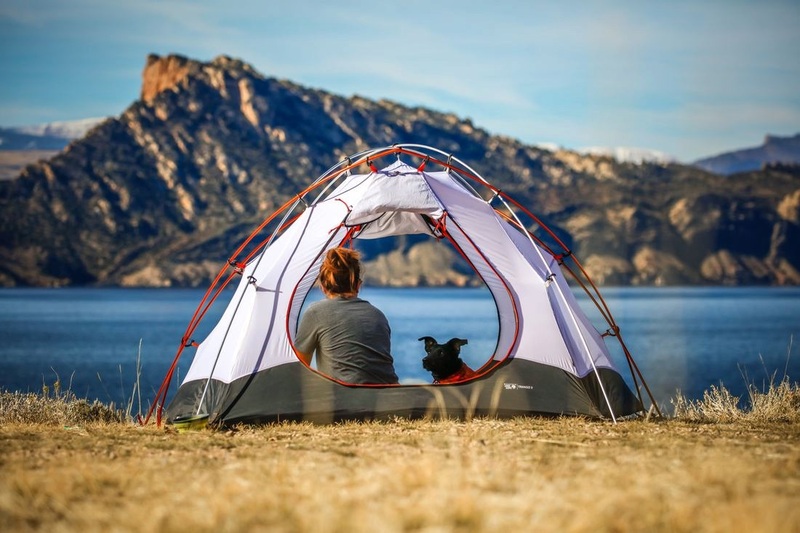 Grab the fam and take a trip across the country to some of the best camping spots in the USA! Get some fresh air, some fresh perspective, and a fresh look at life at some of these amazing camping locations! Click Here!